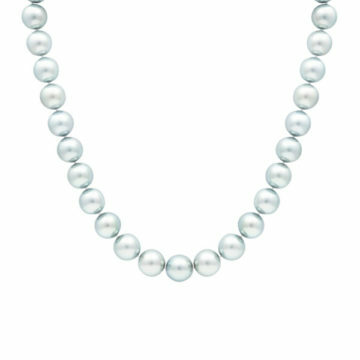 From the warm waters of North Western Australia, 18 wonderfully lustrous South Sea pearls measuring from 11mm to 12.7mm. 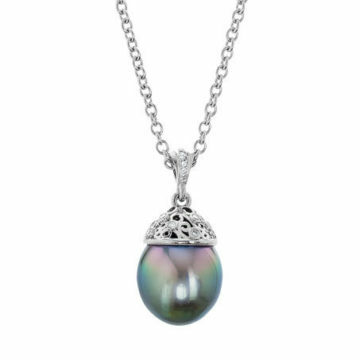 Each pearl is separated by a section of multi faceted Pyrite contrasting beautifully with the pearls. The clasp is fashioned in 14ct white gold with a satin finish.